How do you prefer your tea, maybe with a dash of milk, or with a biscuit or two? Or maybe with a spoon full of sugar or honey and a dash of lemon?. However you prefer it, there’s nothing better than being in good company. 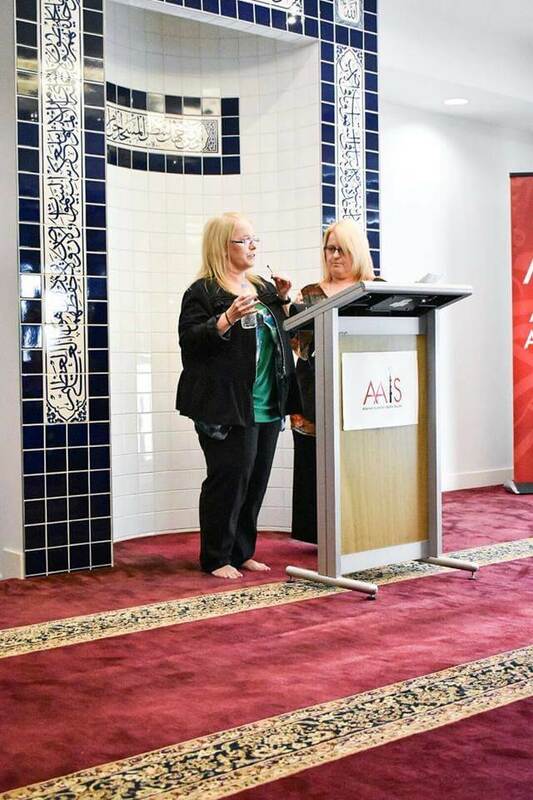 On Sunday 6 May 2018, the Australian Albanian Women’s Committee (AAIS) hosted its third fundraising event, as part of ‘Australia’s Biggest Morning Tea’ to support the Cancer Council Australia at the Albanian mosque in Carlton in Melbourne. 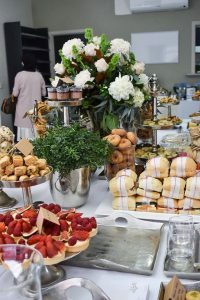 Bringing friends, colleagues or community together, the afternoon tea was held to facilitate discussion on a particularly challenging and unfortunately common illness, cancer. 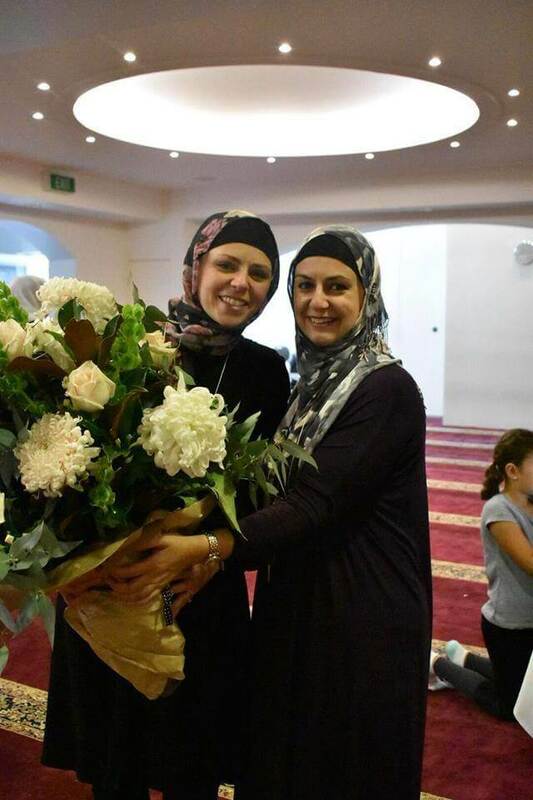 The AAIS Women’s Committee member Amina Ymer hosted the event and spoke about the importance of Australian families to be conscious of cancer. “Cancer is something that affects everyone in one way or another. As Muslims, we believe that eventually there will be a cure for every type of illness. We (must) use this belief as a beacon of hope in one day finding a cure for cancer,” inspired Amina. 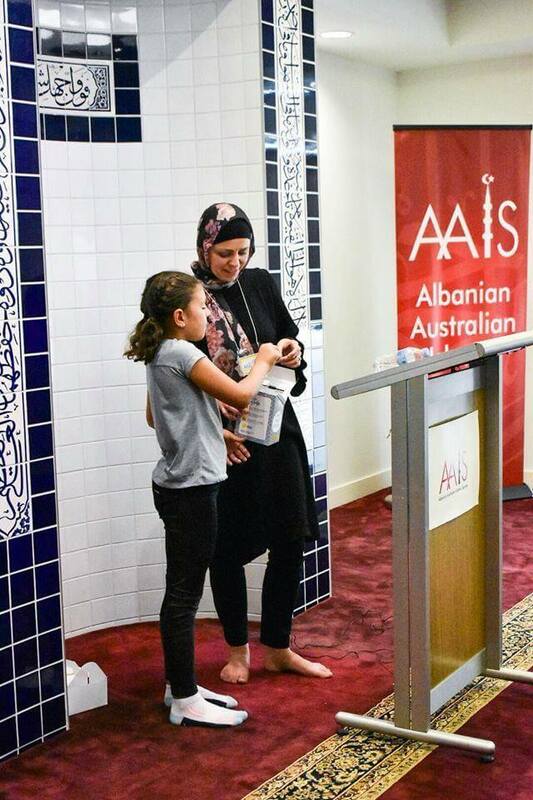 Amina (AAIS Women’s Committee) with the help of little Mariam who is drawing the door prize winner. Irrespective of your community background, cancer affects people across all cultures. “Cancer doesn’t discriminate and can, therefore, affect anyone, at any age, at any time,” said Amina. “It is important for everyone to be aware of their family’s medical history, particularly if a family member has had cancer in the past. Being screened appropriately is important to either catch cancer in its infancy or to prevent it all together. Having said that, it is very common to experience cancer without having any family history of cancer,” explained Amina. 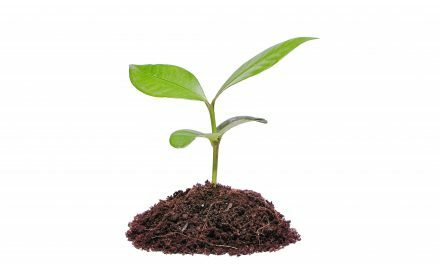 Marlene and Angela – guest speakers. Identical twins who are breast cancer survivors and shared their story with us. Celebrating 25 years of life-saving work in cancer research, prevention and support services, now more than ever, it is vital for our community to find a cure for cancer. “Cancer affects people in so many homes and workplaces across Victoria and impacts the whole community. Too many people live the reality of a life affected by cancer,” says the Cancer Council. Sharing their eye-opening stories identical twin sisters, Angela and Marlene, bravely explained how cancer affected their lives. Both ladies were diagnosed with breast cancer within 2 weeks of one another. However, their journeys were both quite different despite them both having breast cancer. The presenters also encouraged female attendees to frequently make use of mammogram screening which is performed free-of-charge by BreastScreen Australia for women over the age of forty. 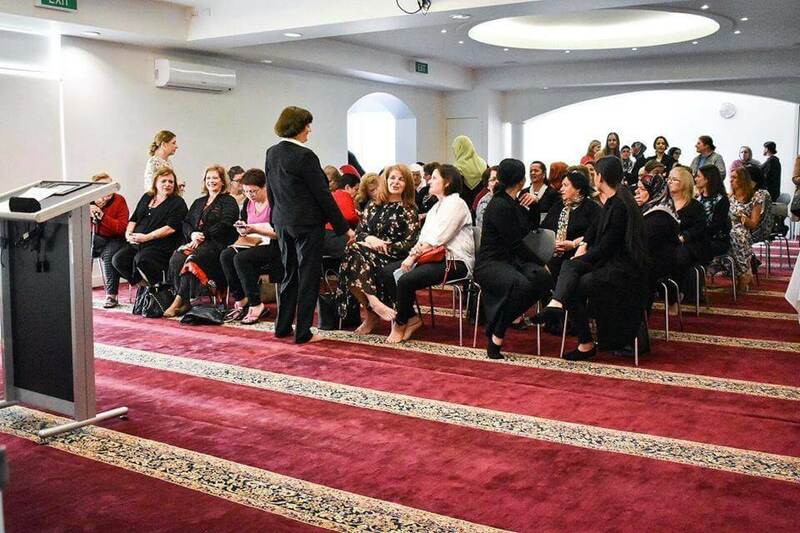 There were over 110 female attendees to the event that included Amanda Stone the previous Mayor of Yarra City Council, Professor Kate Drummond, Director of Neurosurgery at The Royal Melbourne Hospital, and Hana Assifiri, the owner of Moroccan Soup Bar as well as numerous other members from the Islamic Museum of Australia and Benevolence Australia. This event, however, was made particularly special as it was held in the Albanian mosque, which has long been recognised as Melbourne’s first established mosque. The Albanian mosque, Melbourne’s first mosque, located on Drummond Street, Carlton North. 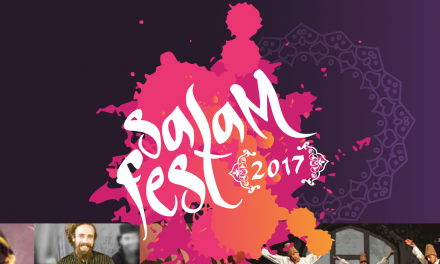 “The event being at the mosque is a fantastic opportunity to showcase Melbourne’s first mosque and explain the history of the AAIS. 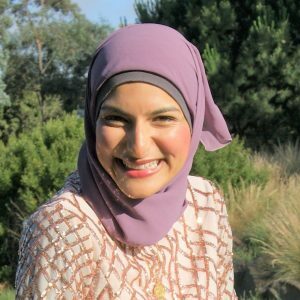 For many non-Muslim attendees, it is also an opportunity for them to often visit a mosque for the first time and learn more about the Islamic faith first hand,” explained Amina. 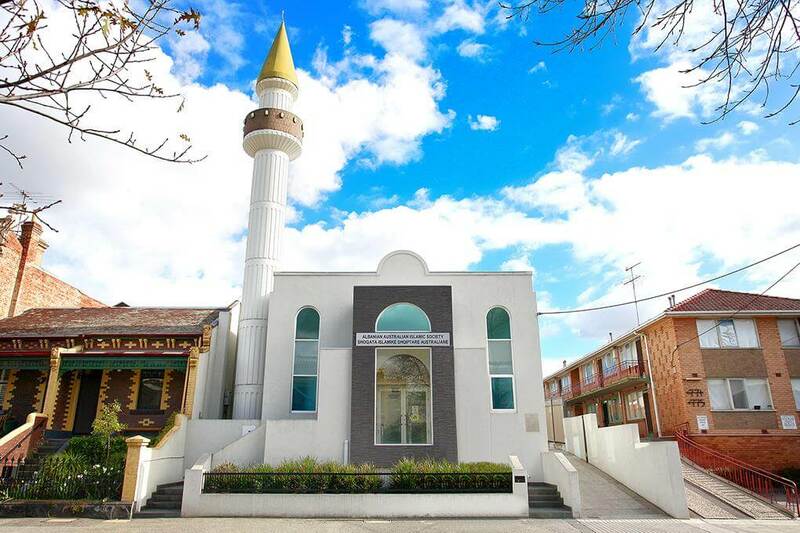 The mosque which was established in 1969 was constructed as Melbourne’s first mosque, located on Drummond Street, Carlton North. Today it represents over 900 members of Australian Albanian community. 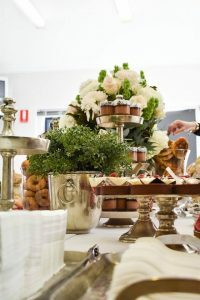 The event raised around $4,400 which included a delightful array of scrumptious food donated by local bakeries, a silent auction, speeches and games. “The afternoon tea event was a fantastic way to raise money and increase awareness of cancer,” said Lindta who attended. “I enjoyed the silent auction the most. It was a great way to win a great prize and also give money to such a worthy cause,” said Lindta. For more information about the Cancer Council, visit www.biggestmorningtea.com.au or call 1300 65 65 85. 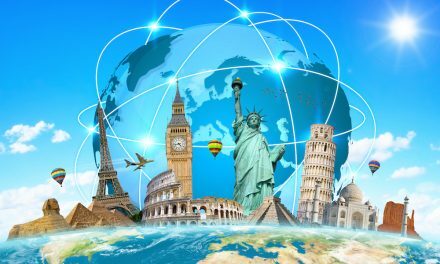 NextCheap Dates! product of Israel?